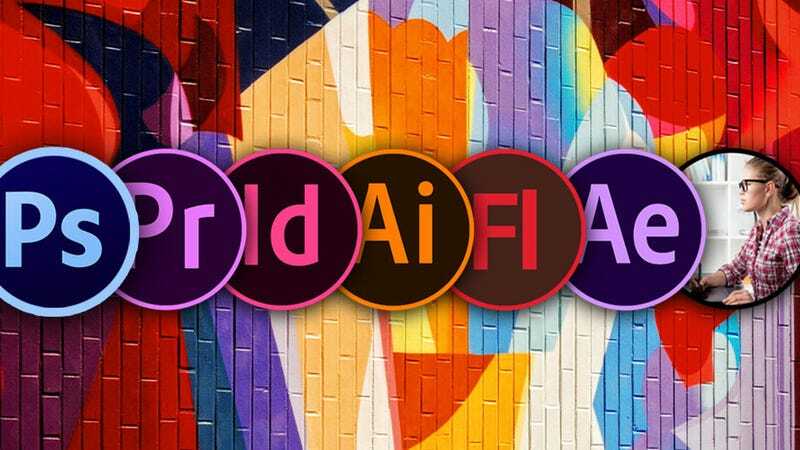 Adobe is most known for their suite of graphic design software, including industry standards like Photoshop, Illustrator, and InDesign, but there’s a steep learning curve for becoming proficient with these tools. The Complete Adobe CC Training Bundle includes over 65 hours of hands-on training in the all of the latest Adobe software, and while it normally costs over $650, you can get it today for just $29. Whether or not you and proficiency with these tools has become requisite for a wide range of careers outside of design. Right now, you can master all of Adobe’s most popular software with The Complete Adobe CC Training Bundle, featuring over 65 hours of training for just $29, hundreds off its usual price. Learn more here.